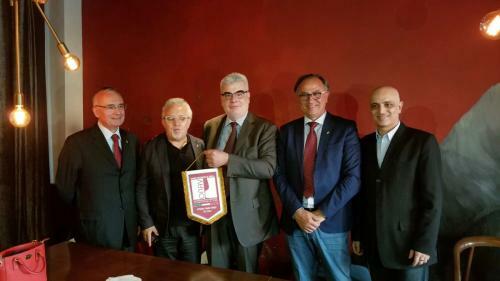 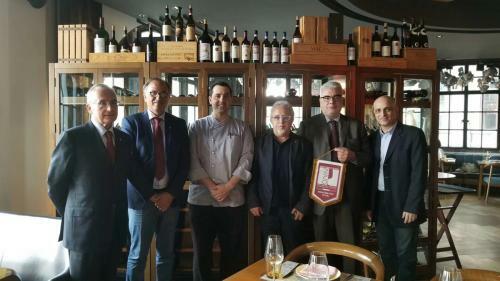 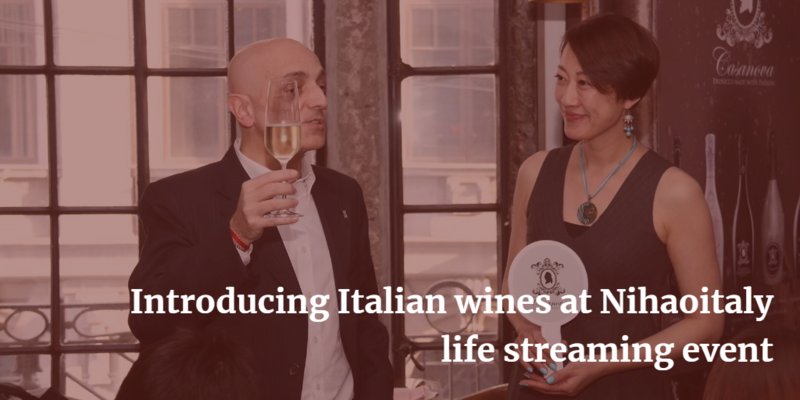 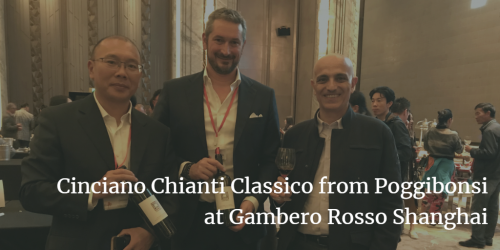 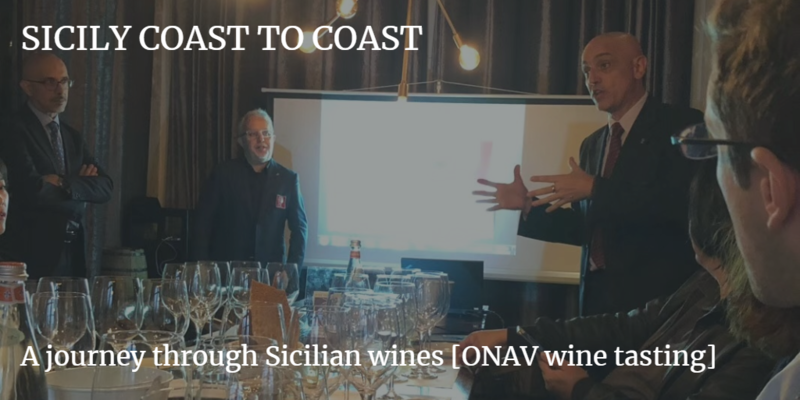 Shanghai, March 30, 2018 – On behalf of ONAV China, Vito Donatiello was invited to introduce Italian wines at Nihaoitaly live streaming event held at Atto Primo restaurant. 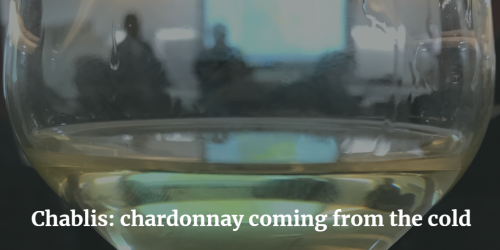 Siena (Italy), January 17, 2018 - Generally defined as the Chardonnay coming from the cold, Chablis wines are appreciated for their high acidity and longevity, often have a “flinty” as a signature note. 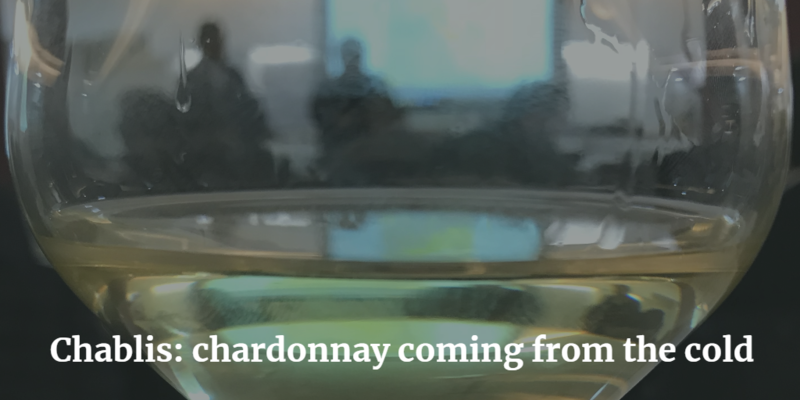 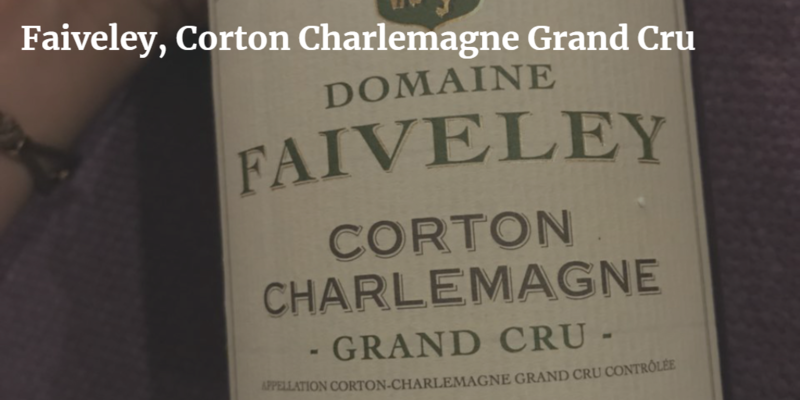 A Chablis Grand Cru and 3 Chablis Premiere Cru were among the wines tasted. 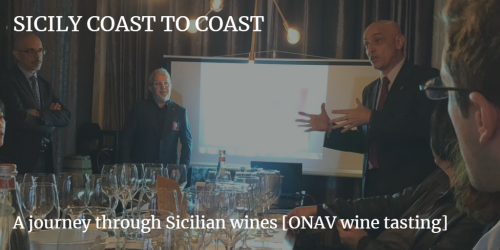 Vito Donatiello participated in this exclusive Chablis Masterclass led by the great wine expert Mr. Andrea Briano for ONAV Siena. Shanghai (China), December 12, 2017 – Faiveley, Corton Charlemagne Grand Cru, bottle N. 2165 of a total 3495 produced on 2009 vintage, was the star wine tasted among other premium wines and fine food. 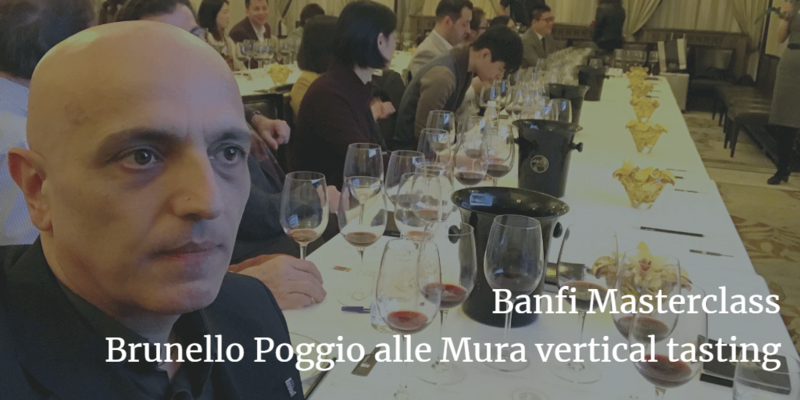 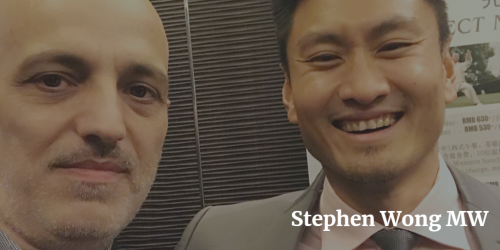 Vito Donatiello participated in this exclusive tasting dinner organized by Sonia Tan. Shanghai (China), November 27, 2017 - Vito Donatiello was invited to a very exclusive Gravner wine tasting hosted by Mateja Gravner, daughter of the legendary wine producer Josko Gravner, at Vinism Wine Bar. 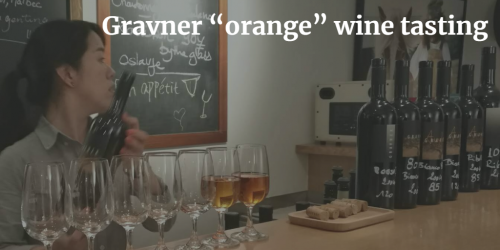 Gravner’s orange natural wines are made by leaving the grape skin in contact with the juice for 6 months in large handmade terracotta amphora buried underground and later aged for a total of 7 years in barrels.